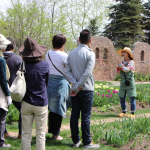 Ueno Farm Garden Opening in 2016! ! "The garden of Nome" opens the ground! ! A new concept area will be born in Ueno Farm. Hokkaido type naturalistic garden (natural wind garden). The plants which grew even more than last year color the garden every season. Please come and see the new garden style of Ueno Farm. 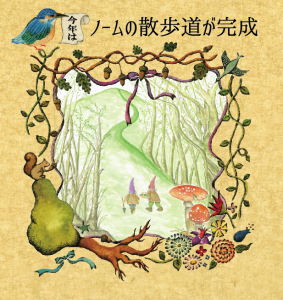 ◎ Nome is a dwarf's fairy that has long been popular in Europe. Garden Nome is also considered to be a girl who works in the garden at midnight to clean up the garden or to protect the house. I can hardly meet Japan-Nome. This year we have a secret walking path leading from the summit of shooting mountains to the garden of Nome. After seeing, please also explore this walking trail. One chance every purchase price of 2,000 yen (tax included)! 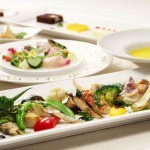 Luxurious Asahikawa Grand Hotel Ranch tickets and nice miscellaneous goods will win. Please admission first and please gather near the west entrance. Prepare yourself for a kid who gets a gift every time a child gets a present. 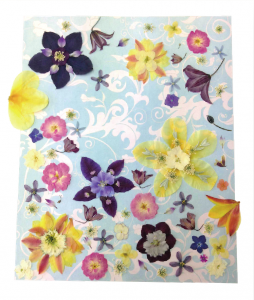 You can easily make a nice pressed flower frame that also serves as a gift. ◎ Please make a reservation in advance to Ueno Farm. 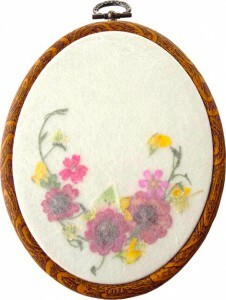 "Lovely frame made with roses"
"Potpour of pressed flower mini frame"
I will make your favorite aroma spray. For beginners, I will advise on how to use essential oil safely and how to choose it. 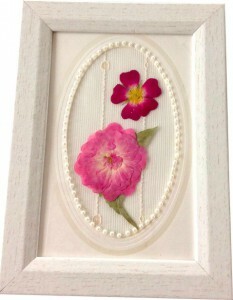 While learning paint painting tips, paint your favorite color on a cute wooden frame. 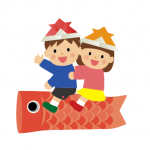 Cooperation / Wushin Science Industry Co., Ltd.
Common ticket sale of the snowy forest garden and Ueno farm! 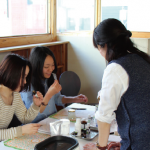 Ueno sand Yuki planted the flower garden area "Garden of the heavy snow forest" and Ueno Farm A meritable common ticket to enjoy the two gardens has been made! Common ticket 1,300 yen (300 yen more than the entrance fee of 2 gardens! 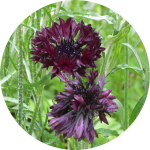 * It is available for purchase in each garden. Tickets will also be sold at Ueno Farm! 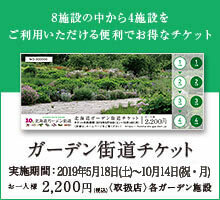 "Hokkaido Garden Road Ticket" sold! 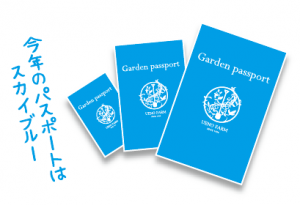 Ueno Farm's Annual Passport is Great! During the garden opening period, the annual pass which can be entered any number of times is very profitable.